We tailor make your meeting/incentive throughout Sweden. Celebrating an anniversary? Special interests? Contact us for a tailor made program. We offer all kinds of accommodation – from tepees to deluxe hotels. As a DMC we are your partner in planning your event. Our goal is to exceed your expectations. 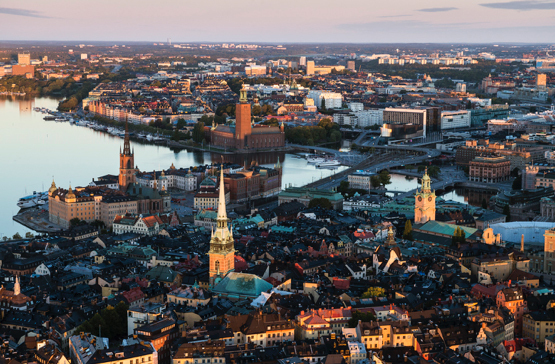 Year after year, the number of foreign visitors to Sweden increases. It is not only our nature and way of life that attracts but also our cities with an exciting range of attractions and culture as well as the proximity to nature. Today’s Swedish visitors stay longer and discover more parts of our diverse country than ever before. Regardless of whether you and your group are looking for serenity or the ‘pulse’, Sweden has something to offer everyone. Welcome! Traveling together is not only about discovering places, but also about discovering your traveling companions. Life beyond the ‘everyday’, has a different pace and often offers time for conversation and reflection. Shared travel experiences can create bonds that last well after the journey has reached its destination. In that sense a journey doesn’t really end, but is just the beginning of something new. 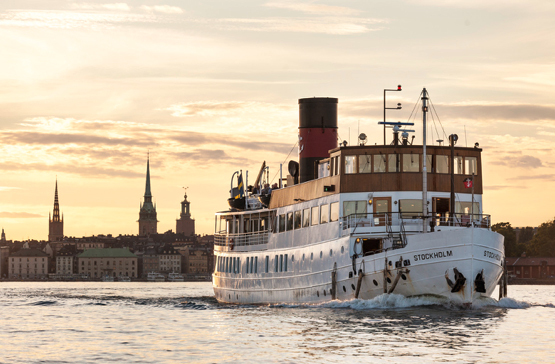 Let us help you with your next event in Sweden!